Should you have any questions and/or comments, please use the contact form below. An application must be submitted by means of the application form. 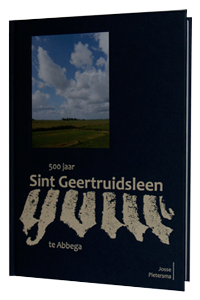 A book about Sint Geertruidleen. Following the 500 year existence . The book is available at the secretariat.